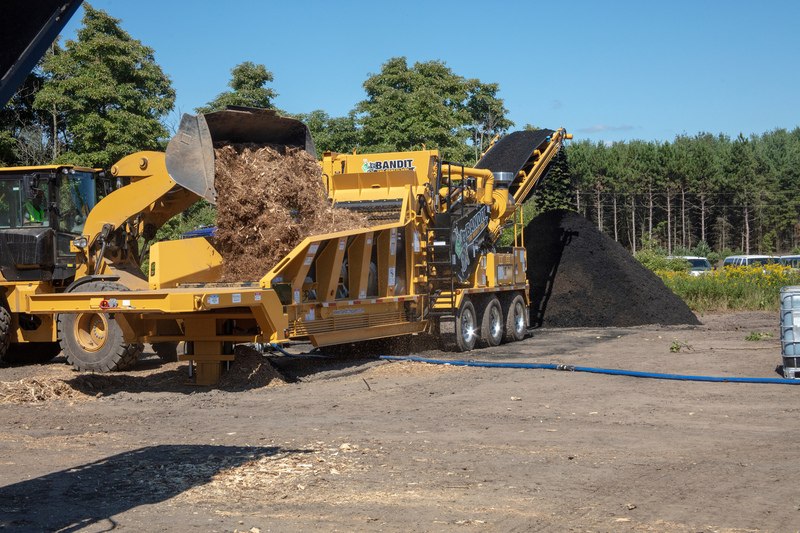 More than 350 dealers, customers and special guests descended on Bandit Industries’ world headquarters in Mid-Michigan on Sept. 12 to celebrate 35 years of continued success, and to check out what’s in store for the coming years. 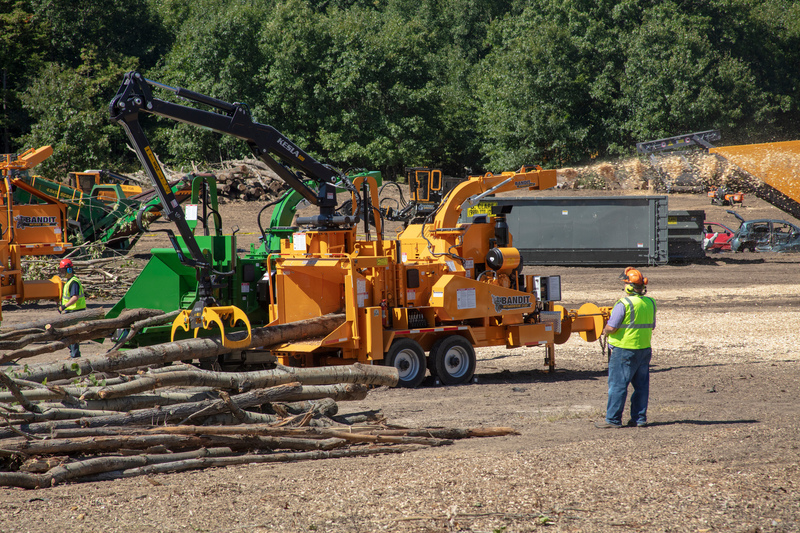 That celebration included tours of Bandit’s facilities, a behind-the-scenes look at the process of building the most powerful wood processing equipment in the industry, and capped off with a demonstration of more than two dozens machines – including brand new, never before seen machines. After the special Bandit guests had gone home, Bandit opened its doors to the mid-Michigan community for an open house on Sept. 15. 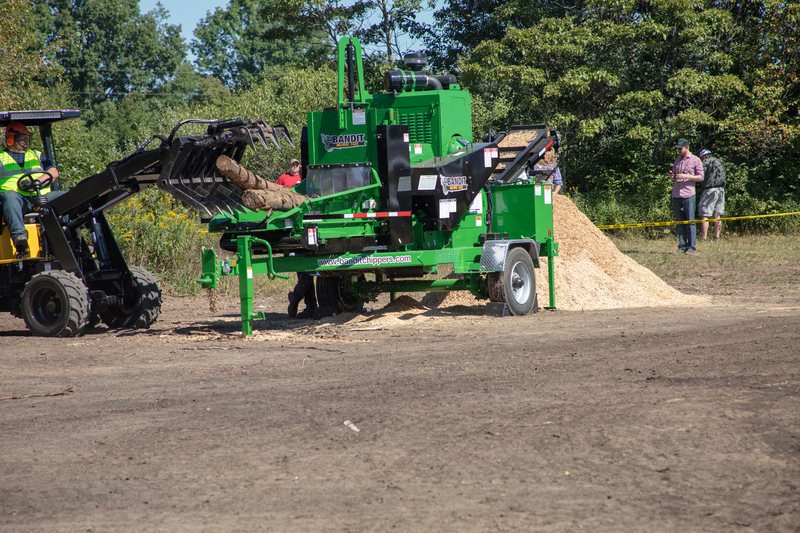 Nearly 800 guests dropped by for machine demonstrations, plant tours, food and fun.